Depending on what voters decide this November, tourists may pay a higher percentage of their rent back to the area if they’re staying in hotels, motels or home rentals. 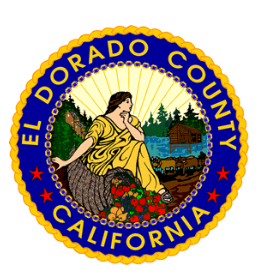 The El Dorado County Board of Supervisors voted 5-0 earlier this month to place a transient occupancy tax increase on the November 2018 ballot. 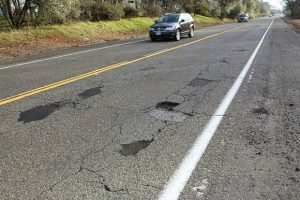 According to Tiffany Schmid of the county chief administrative office, if the measure passes the tax will increase from 10 percent to 12 percent in unincorporated areas of the county, bringing in an additional $750,000 per year. According to El Dorado County Chamber of Commerce CEO Laurel Brent-Bumb, the tax currently brings in $3.5 million per year. 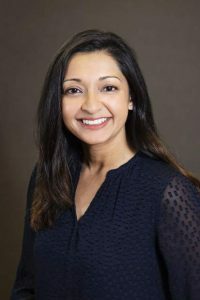 The chamber contracts with the county for tourism and film attraction, she said, receiving less than 20 percent of the occupancy tax revenue annually. Schmid said the extra money from the 2 percent increase will go toward the county’s General Fund for unspecified expenses, since passing a measure with specific allocations would require a two-thirds vote versus a 50-plus-one vote. 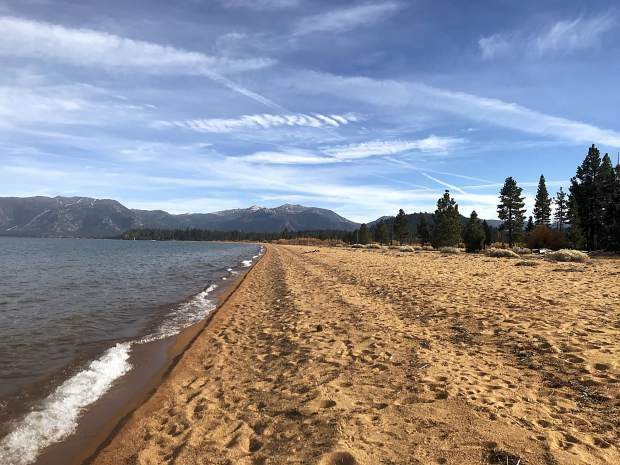 District 5 Supervisor Sue Novasel said the city of South Lake Tahoe has had a 12 percent tax on tourists staying in the area for several years. According to Schmid, the last transient occupancy tax increase for the county was in 2004, when 59.7 percent of voters approved an increase from 8 to 10 percent. This time around, another separate ballot measure may complicate the increase’s passage. 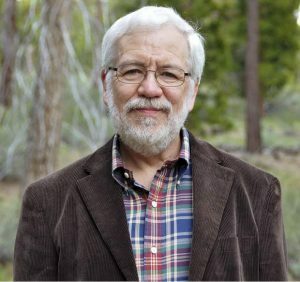 Michael Ciccozzi, counsel for El Dorado County, noted a new measure — the Tax Fairness, Transparency and Accountability Act — that would require two-thirds of voters to pass any tax, whether special or general. If the Accountability Act passes this November, Ciccozzi said, it will be retroactive to Jan. 1, 2018, bringing into question new policies passed without a two-thirds vote between January and November of this year. Should the Accountability Act pass, Ciccozzi said at the meeting he expects the change could bring about legal challenges. Supervisors, staff and members of the public also were hung up on the language of the measure, which was adjusted for clarity and legal soundness before approval for the ballot. Kris Payne, a member of the Community Economic Development Advisory Committee and former county employee, felt the measure contained too much “legalese” and wouldn’t be accessible to voters. Wording of ballot measures has to stay within a certain word count and contain elements like how long the law will last. The verbiage of a measure cannot be adjusted after it is approved and before voters see it on the ballot. Should the Transient Occupancy Tax increase not be approved by voters later this year, the board may look at other opportunities for raising revenue, such as a business improvement district.